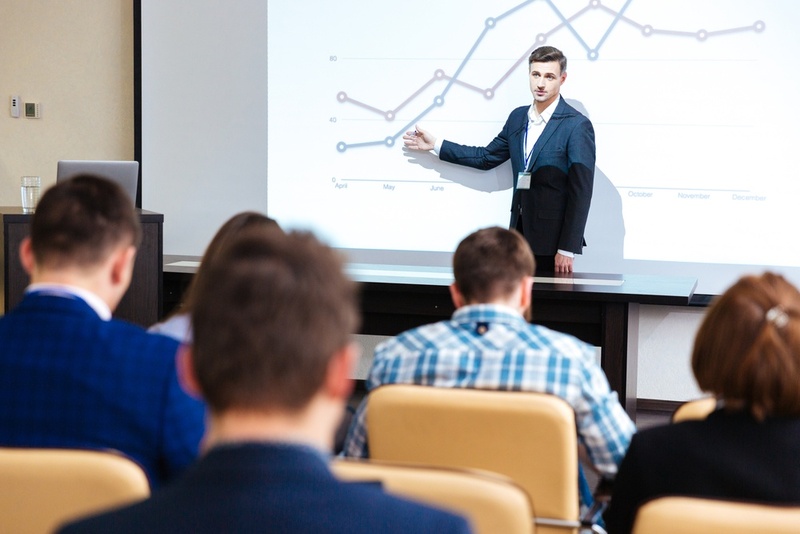 Employer branding has become a core topic in the world of HR. And in today's increasingly digital world, it's become clear that employer branding must adapt to these changes. For this reason, the latest Human Resources Lounge Meetup was dedicated to discussing "Employer Branding in the Digital Age." 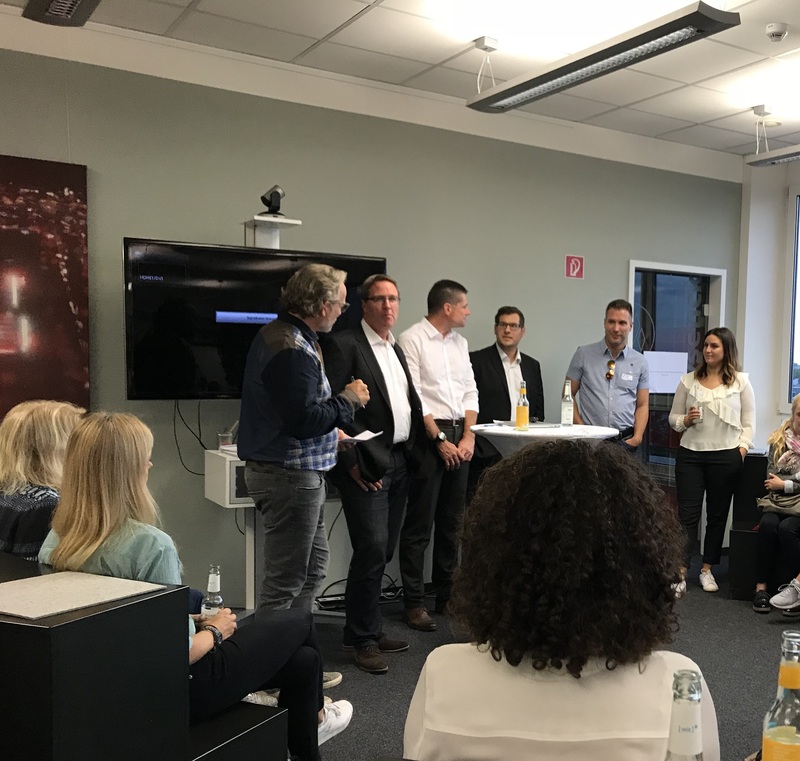 Talention had the pleasure of both attending and presenting at the event that was held on 09.10.2018 in Cologne.